This stick was gifted to me from a listener Joe D…. the size I had was a Rothschild: 58 x 4. 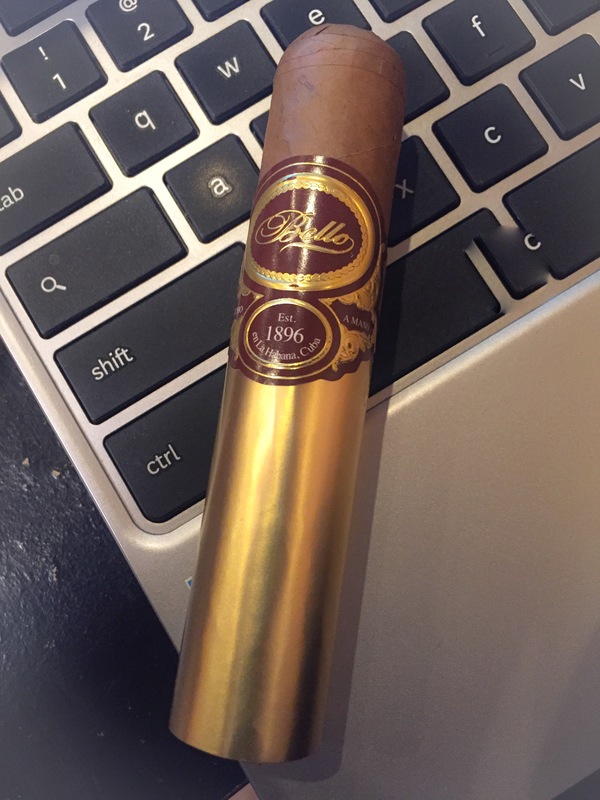 The Connecticut Shade cigar was mild but nicely balanced with just the right touch on the retro-hale. The Bello line is one of the brands made in Little Havana. I would give it a Box Split and for a Connecticut shade cigar that is not my normal go to I would make an exception.